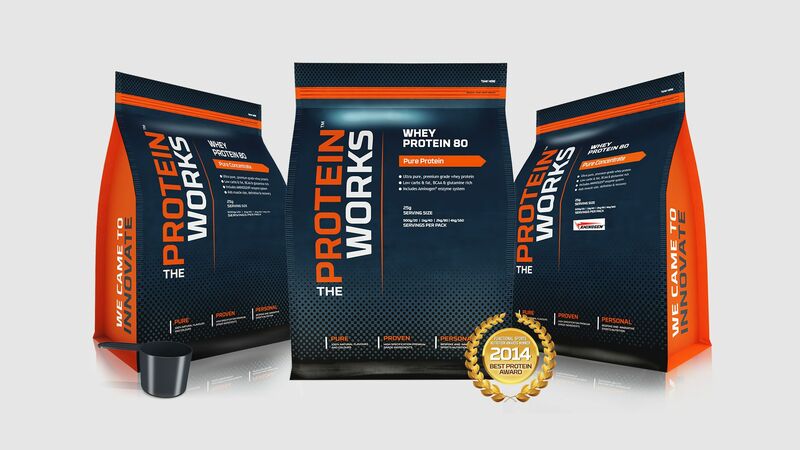 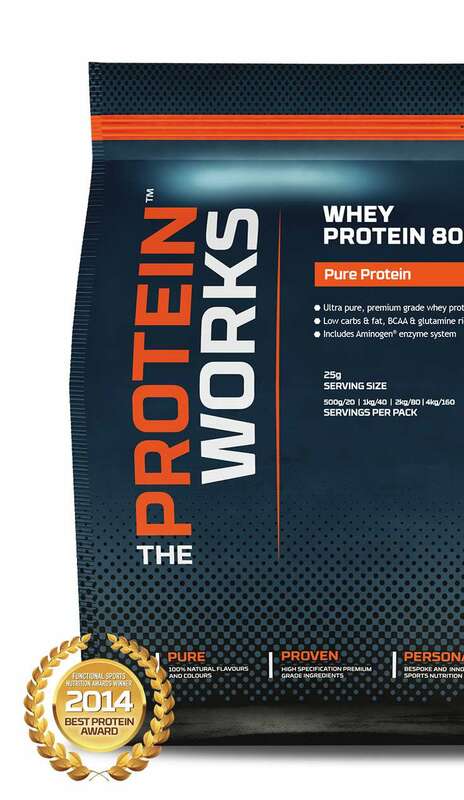 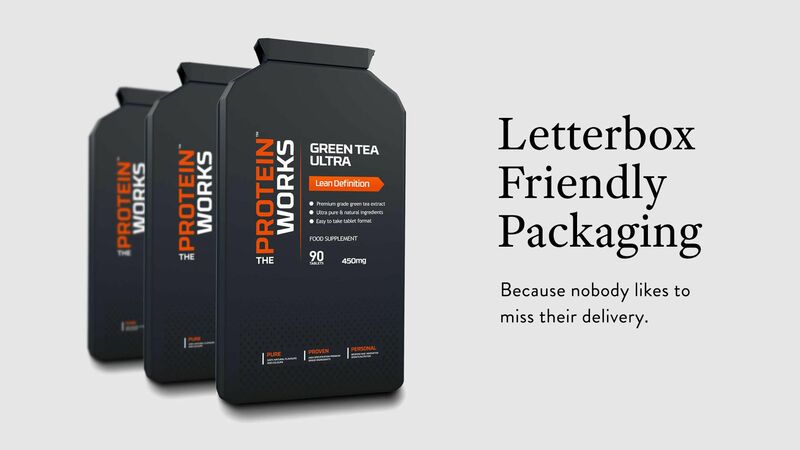 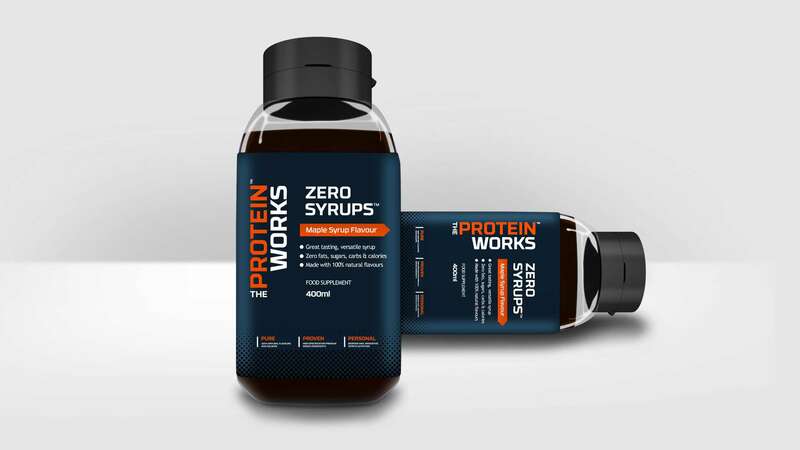 THE PROTEIN WORKS™ Are the UK’s fastest growing supplement company offering some of the most innovative new supplements on the market, they have an impressive list of awards to their name as well as sponsoring Everton Football Club. 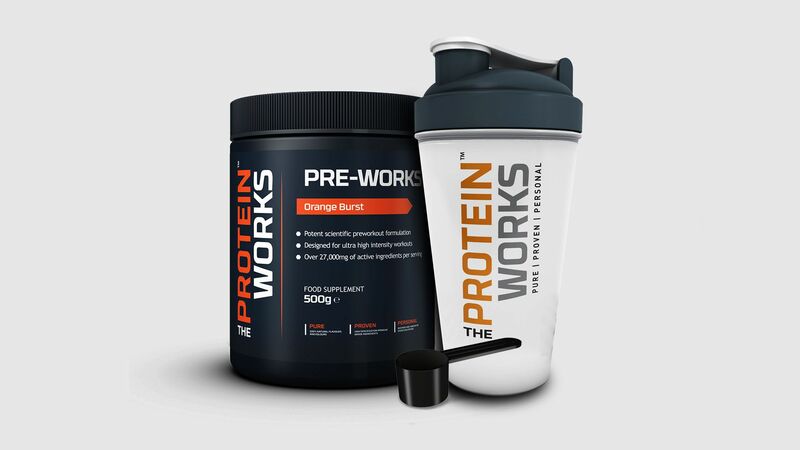 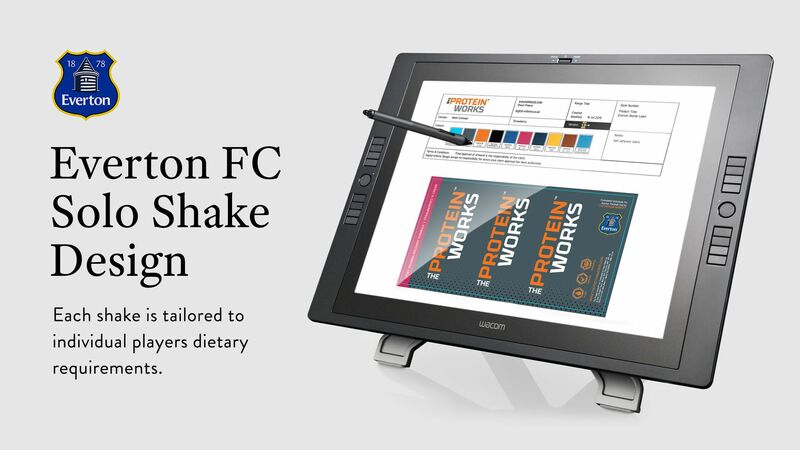 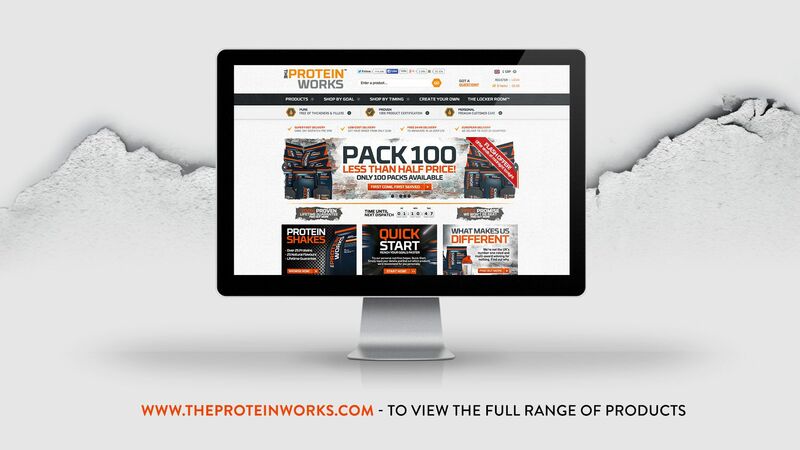 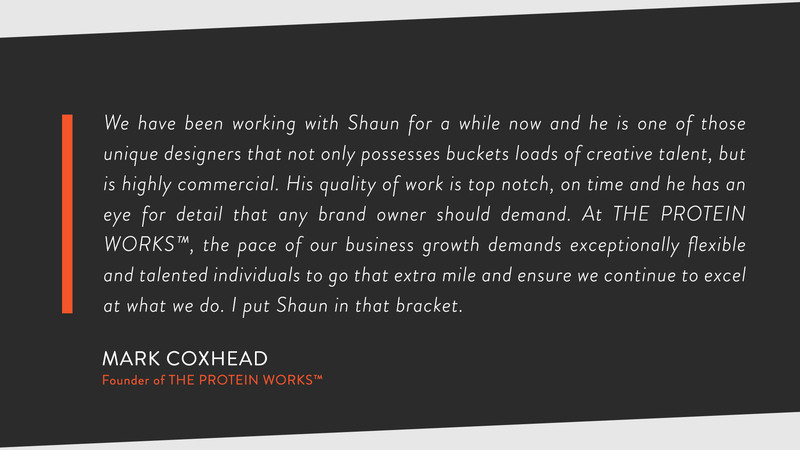 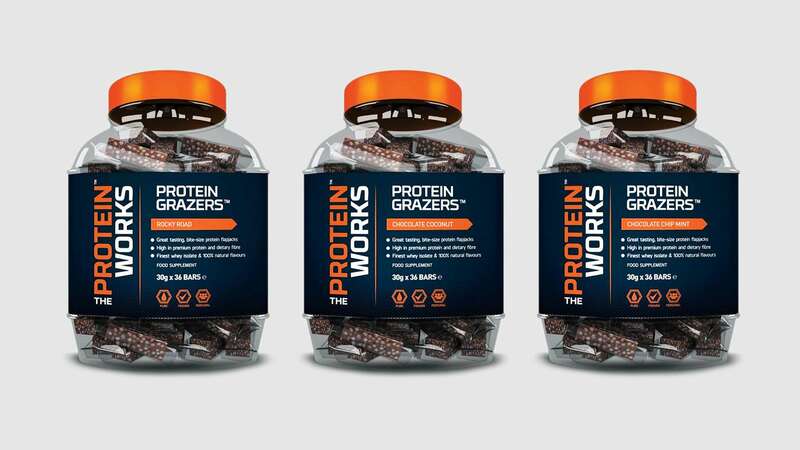 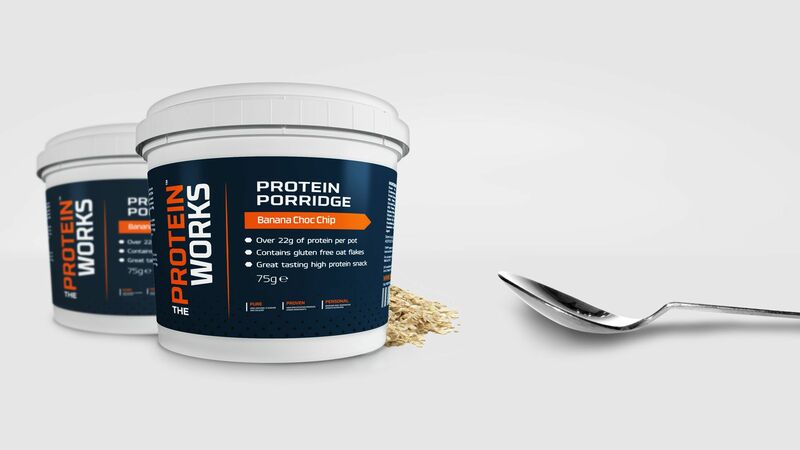 To date I have worked on over 100 projects with THE PROTEIN WORKS™ ranging from branding, creative advertising, packaging, web development, 3D animated video intro’s right the way through to working closely with Everton FC to design tailored ready make ‘solo’ shakes to meet individual players needs. 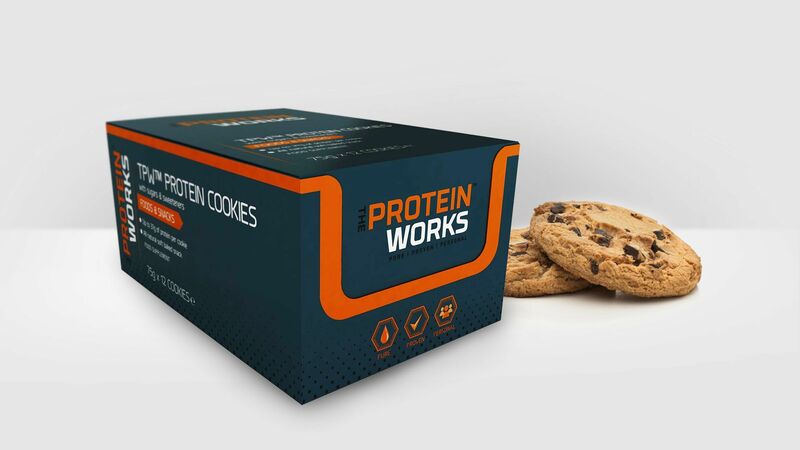 Below is a selection of packaging designs that I have created.